We provide high quality painting and decorating services to clients based around our offices in Market Deeping near Peterborough, stretching fifty miles north, to the east coast and down to the north of London. Our aim is to provide a top quality decorative finish using the latest products, methods and techniques. 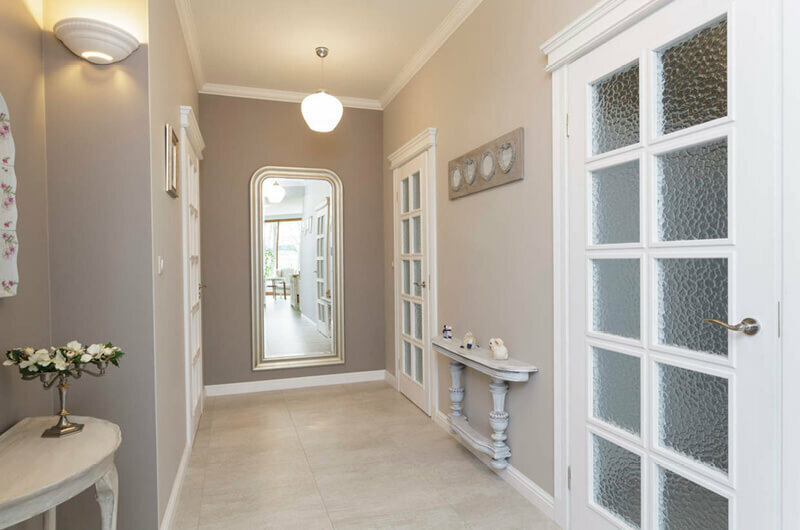 We offer professional interior and exterior painting and decorating services, using an excellent choice of branded decorating products for superb results. 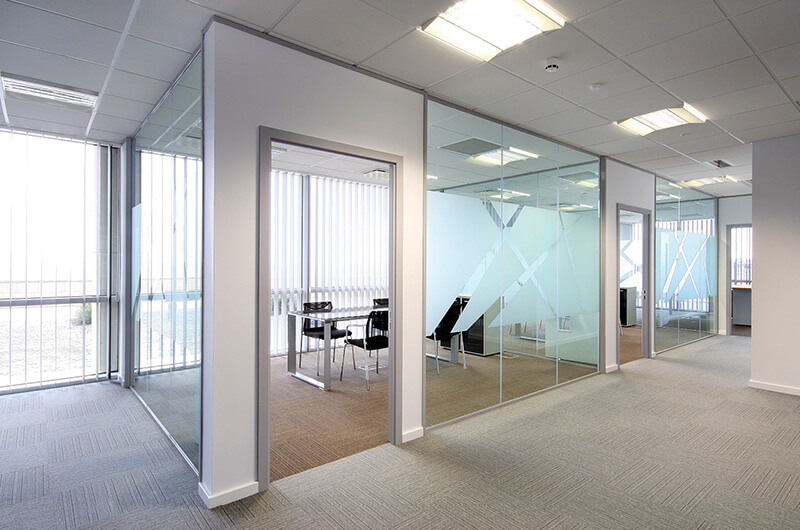 With over 40 years’ experience in providing commercial decorating services, we understand that time is money. Our team of painters and decorators work fast and to high standards in order to minimise disruptions to your business.